This is one of those boots that are a must have. If your at work or just hanging around, you’ll feel invincible in this Boot. 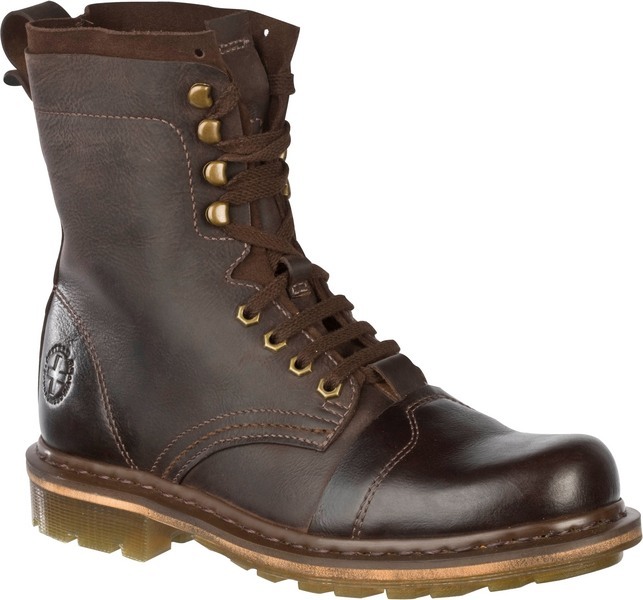 This men’s ankle boot has a rugged leather and suede upper and a combination eye and hook lace for a snug fit. Topstitching and a leather overlay at the toe add visual interest and durability. They are Weather-resistant and made to last!